This is great for families or larger parties. 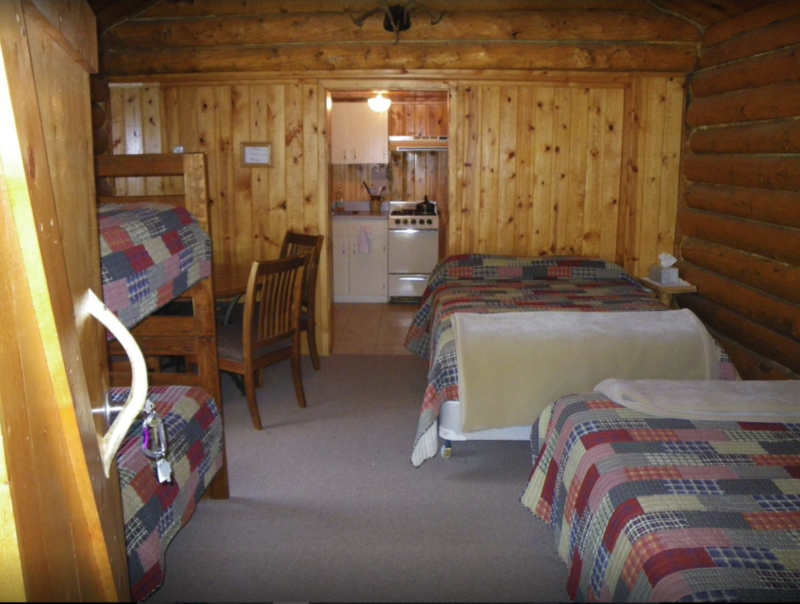 The cabin has a full kitchen, private bathroom, 2 double and 2 singles (bunk bed) beds. 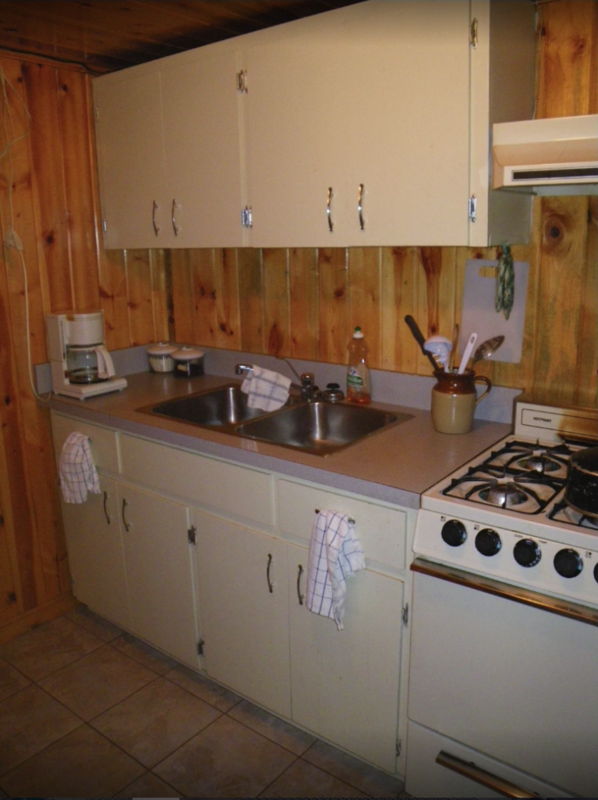 The kitchen has all your cooking wear and you can enjoy a meal at the dining table or the outdoor picnic table. We stayed in cabin #4. 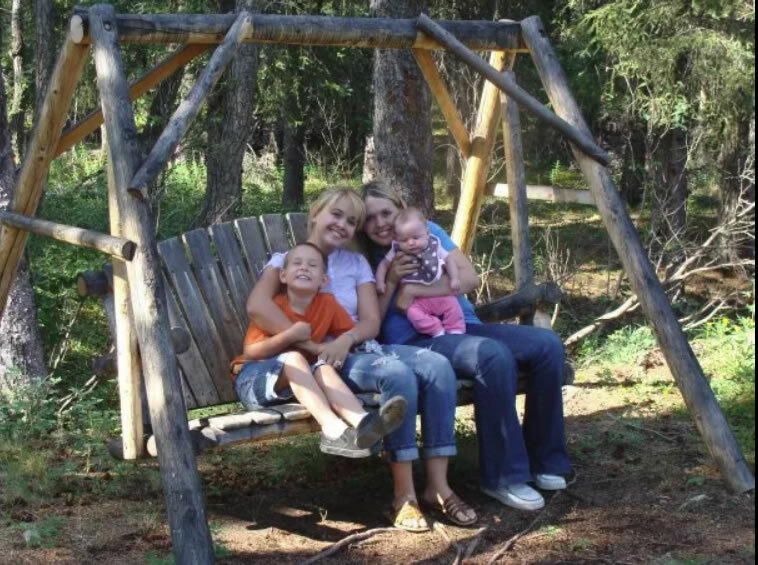 Right behind the cabin was Carlo Creek, it was so relaxing and beautiful to sit by the creek after a long day playing in Denali and just listen to nature and the creek flowing past. The cabin was so quaint with everything we needed including a comfortable bed! I really enjoyed the feel of the homestead and it was what we were looking for while we visited at a very affordable price. The staff was so helpful and extremely nice. We tried the restaurant at the top of the hill and it was amazing food! Just ask the lil gal at the desk she will tell you where it is…. Breakfast across the street was also really good. 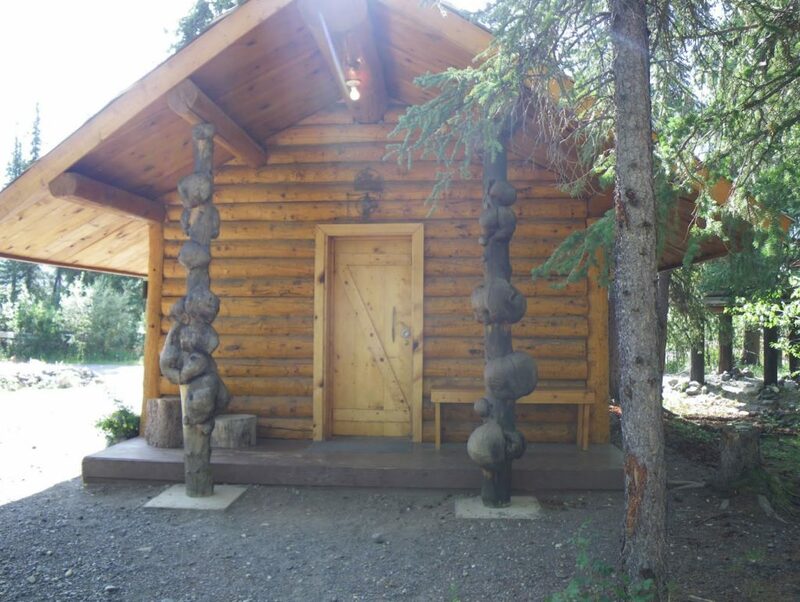 Thank you Carlo Creek Lodge, you really made our trip to Denali perfect! We will be telling our friends that are traveling up there next year to stay with you!